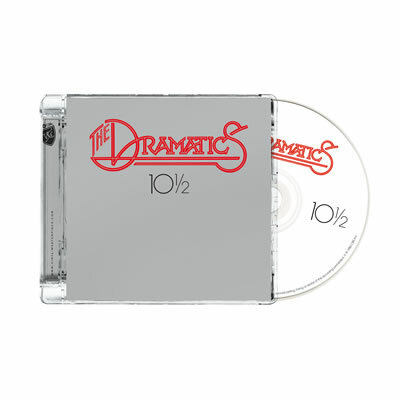 The Dramatics – 10½. The Dramatics album was released in 1980 and never reissued on CD before. It contains strong soulbased vocal tracks and wonderful harmonies, but also the uptempo tunes are good and have breakout moments that sparkle beautifully. By the time 10 ½ came out, the Dramatics were trying to hold on to their vocal group sound, which can be heard on the title “Music Is The Peoples Choice” that actually starts off like the Baretta theme before going into a 80’s party song with a drum and percussion break in the middle. The rest sounds like Barry White in arrangement and “Love Is Here” even starts off with a deep baritone talk over. Ballads actually sparkle the best here like “Welcome Back Home”, which was a Top 10 hit for The Dramatics. The best cut is “It Ain’t Rainin’ (On Nobody’s House But Mine)”. 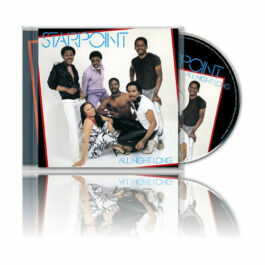 These kind of power ballads made the group famous.The production was done by Ron Banks (4 tracks) and L.J. 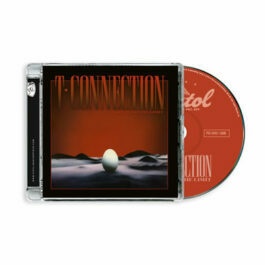 Reynold (4 tracks) and the executive producer was Don Davis. 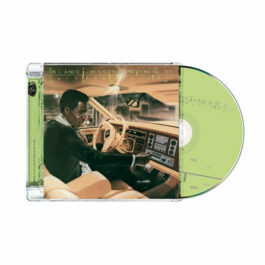 Orlando Johnson and Trance -Turn the music on The mega rare album with the beautiful cover is now finally on CD (sealed digipack)! Soon also available on vinyl. 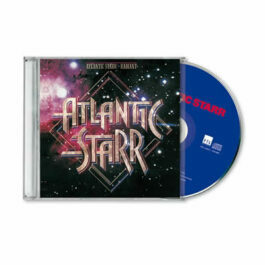 Featuring the hits Chocolate City, Turn the music on and Somebody save me; this album is a perfect piece of Italo Boogie. 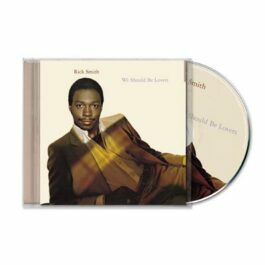 On the CD 3 bonus tracks have been included; Chocolate City (Extended), Turn the music on (Jellybean Remix) and a Megamix-Medley! Klique – Let’s Wear It Out!